How much down time is there after a treatment? There are many treatments that are performed by the Clareon, but all of them require no down time. The most you will feel is a mild sun burn feeling that will last only a few hours. 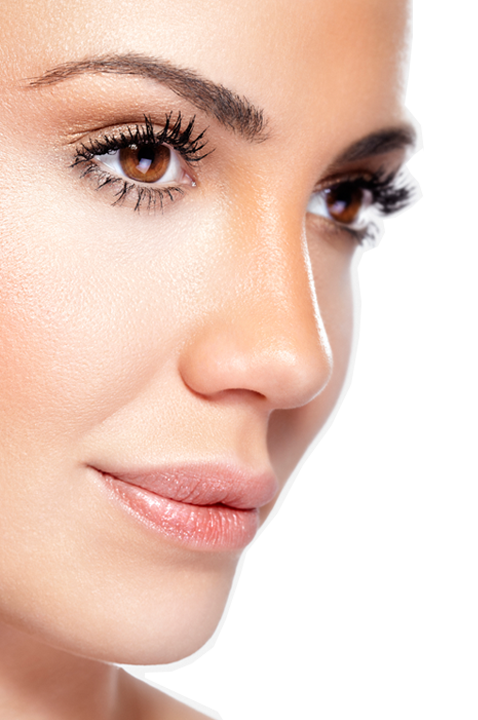 Most procedures require 3 treatments for the desired end result. Hair Removal requires approximately 6 treatments and this varies from person to person. Is the Clareon a Laser? No, the Clareon is an IPL (Intense Pulsed Light) device, but the physics of how it operates are the same. If I purchase a Clareon, will training come with it? Yes, we provide a full day to install and train you on live patients so you are fully comfortable with operating the Clareon. Who can operate the device? Who can operate the device is determined by each individual State. You may verify this with your local State Board of Medicine. Is it better to purchase the Clareon or rent it? The circumstance is a personal preference. It is like the choice to rent an apartment or buy a house. The rental has lower payments, but there is no ownership. Either can be a good choice. It just depends on the circumstances. Is the light from the Clareon harmful to me? The light output from the Clareon contains no harmful ultraviolet light and therefore is non-mutanigenic. It utilizes absorption physics to thermally destroy the unwanted target and your body will replace the damaged target with new cells.